Probably the best time to visit Australia is in spring when the flowers bloom, the weather is fine, and the country comes alive with exciting activities and fun events. Spring season begins in September and lasts until November so start booking a car hire or campervan rental now with VroomVroomVroom to grab the best deals. If it's your first time to visit the land down under in the spring, then you might want to consider some of the best destinations and cool attractions that our top travel blogger friends recommend. Find out what their favourite activities and places to visit are during the spring time, and check out their helpful tips for a memorable holiday. As the memory of winter recedes and we look forward to warmer, sunnier days our thoughts often turn to exploring the outdoors. Springtime is the absolute best time of year to head off on a road trip. One of our favourite road trip destinations is the small country town of Cowra in Central West NSW. After driving over the spectacular Blue Mountains, and travelling through fields of golden yellow canola crops you will arrive in Cowra. The region has a fine reputation for producing quality wines and there are several cellar doors in the area worth visiting. There are also plenty of great places to eat, including The Quarry Restaurant and Cellar Door where you can taste a selection of local wines. 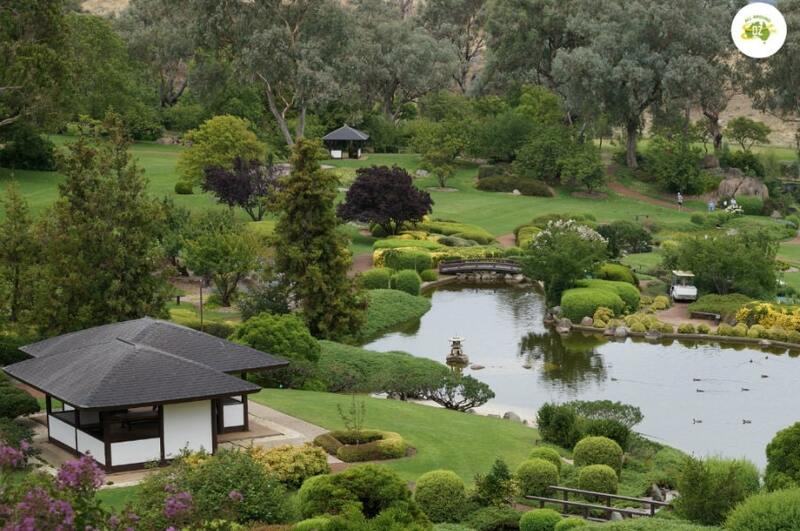 But the must-see destination is the Japanese Garden. Springtime is the absolutely best time of the year to visit as the traditional Cherry trees are all in blossom and the grounds of the gardens are green and flourishing. You can take your time to wander around the gardens, feed the ducks and the Koi in the ponds before enjoying some afternoon tea in the garden's Cafe. One of the top spring road trip destinations would have to be the Bundaberg region in Queensland Australia. Bundaberg is a four hour drive north of Brisbane, the capital of Queensland. Bundaberg's mild climate attracts visitors from around the globe. It's a time to bask in glorious spring days, before the heat of summer. Driving past sugar cane fields, you will see majestic Queenslander style homes as you make your way to Bundaberg's many beaches. 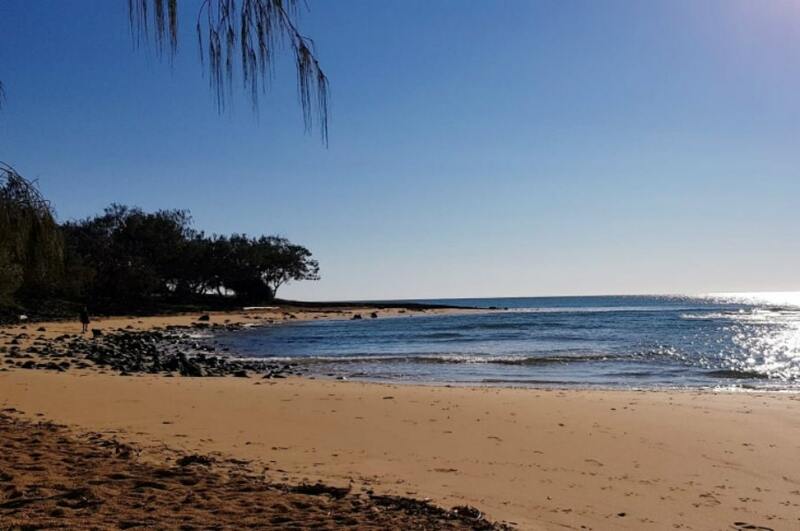 You can enjoy a swim and the coffee culture of Bargara Beach, relax with a lunchtime barbeque in the sleepy coastal village of Innes Park or watch turtles lay their eggs on Mon Repos Beach. Turtle season runs from November until March. During the season you can take ranger guided Mon Repos Turtle Encounter tours to watch turtles laying their eggs. Hatchlings emerge later in the summer season A trip to Bundaberg wouldn't be complete without sampling Bundaberg's favourite export, Bundaberg Rum! At the Bundaberg Rum Distillery, you can take the fascinating journey from molasses, a sugar by product, to the popular beverage you see today. With friendly locals and an old-world charm, Bundaberg is the perfect place to visit during a spring road trip. You'll find plenty of country charm at the Scenic Rim, a picturesque rural area located in the foothills of the Great Dividing Range 2 hours south of Brisbane. Stalls selling everything from local avocadoes to freshly cut roses line the grassy roadside and everything is impossibly green. It's no wonder the cows grazing in the field next to Albert River Wines, a pretty boutique winery housed in a grand old homestead, look so relaxed. Canungra Valley Vineyards, another lovely spot just up the road from the main township, is perfect for a picnic lunch before you tackle the drive up the mountain. There are two roads to choose from, both stunning in their own way. Narrow switchbacks offer plenty of white-knuckle thrills on the way to O'Reilly's Plateau whereas the winding road to Binna Burra is a little more sedate with beautiful views. At O'Reilly's you'll find brilliantly coloured parrots in every colour of the rainbow, a free tree top canopy walk and well-signed trails winding through the rainforest. Binna Burra is easier and quicker to reach and has some truly spectacular walks. If you have time, why not visit both? About an hour north from Brisbane, the relatively quiet D'Aguilar National Park is a perfect place to stop by on a road trip. 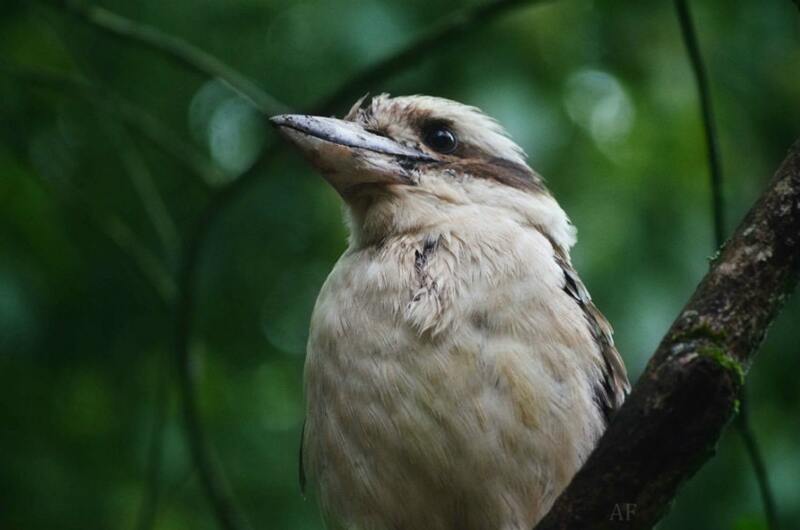 The beautiful scenery of the national park makes it the perfect camping site with native birds, a river complete with a rope swing and beautiful scenery walk around in. The swimming river near the campsite is suitable for children. You could easily spend the time relaxing in nature or picking something a little more active to do such as bush-walking, horse-riding and cycling around the national park. A few days should be enough time at D'Aguilar exploring the walkways and waterfalls, before continuing your road trip up the east coast. If you're blessed with good weather you might be able to catch views of the Glass House Mountains and Moreton Bay. There are also bike trails for the adventurous and plenty of hikes that a suitable for families, and for those less athletically-blessed. Spring would be the best time to visit D'Aguilar due to increased wildlife, flowers and pleasant weather. Oh, and the best news is that most of the park is accessible without the need of a four wheel drive! 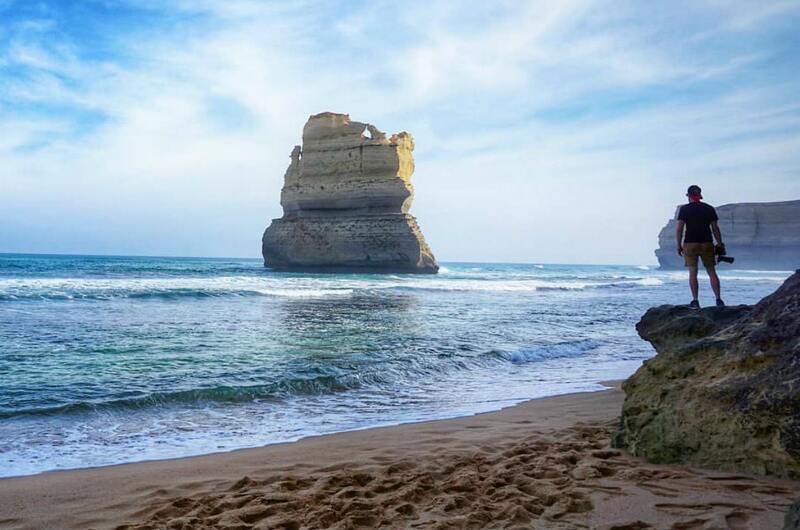 The Great Ocean Road, stretching 244km from Torquay to Allensford along Victoria's southern coast is easily one of Australia's favorite road trips. And Spring is the perfect time to drive it! Before the temperatures heat up, and the school holiday crowd arrive (not to mention all of the tour buses) taking advantage of some of the most beautiful spots in Oz has never been so easy. From the iconic 12 Apostles, Loch Ard Gorge and the Gibson Steps in Port Campbell National Park, to the stunning waterfalls and treetop walks in the Otway Ranges, and keep your eyes peeled from some native wildlife with echidna, koalas and a few Kangaroos calling this part of Australia home. You can take as long or as little as you like to drive it, with plenty of coastal towns and beaches to explore and enjoy along the way - I would just recommend you book your accommodation before you go - you have no idea how quickly some of the small towns fill up heading into summer! Lakes Entrance is located in East Gippsland 330 kilometers east of Melbourne on the Princes Highway. 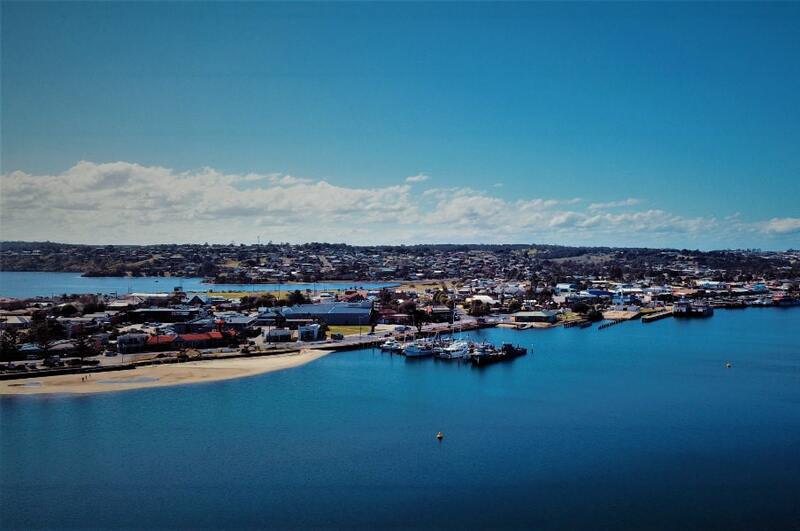 Lakes Entrance is the largest town on the Gippsland Lakes. The Gippsland Lakes are the biggest inland lakes system in Australia. Lakes Entrance has a permanent population of around 6,000 that swells to over 40,000 people in the summer months. Spring is a great time to visit Lakes Entrance. The crowds are down and the weather is emerging from the winter chill to be replaced by blue skies and mild sunny days. Walks along the 90 Mile Beach, coffee and cake on the waterfront. Afternoon spent fishing, boating on the lakes or playing golf. Evenings eating the best of Gippsland food and wine await you. 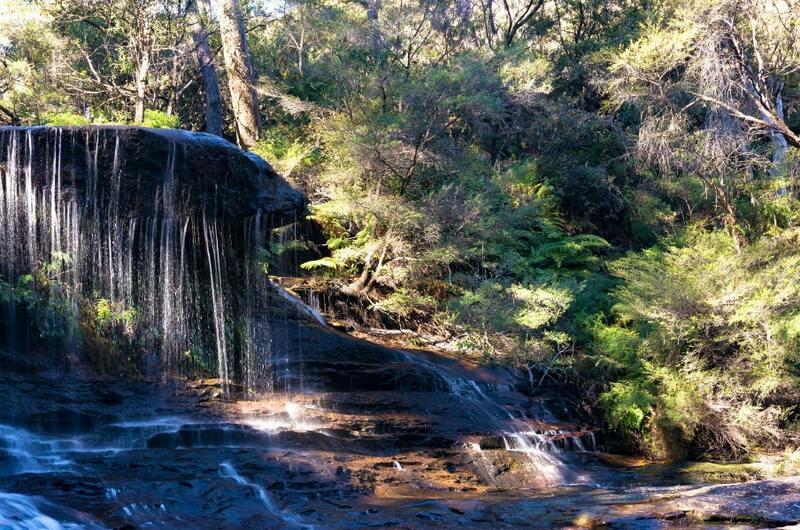 Day trips to Metung, Paynesville, Orbost, Marlo and Buchan Caves are within an hours drive. Even closer is the town of Lake Tyers and the surrounding Colquhoun State Forest which gives up relics from the past like the Stony Creek trestle bridge. Visit Lakes Entrance today.